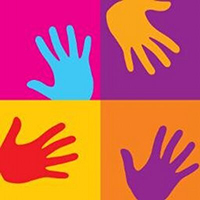 Mayflower Medical Outreach supports a wide variety of programs in Nicaragua. Each year a team of otolaryngologists and nurses travel to the mountain town of Jinotega to see patients and perform surgeries. This is done in conjunction with a broader effort that includes construction and physician training. These trips focus on otology and otolaryngology. During these trips practicing otolaryngologists and residents from Nicaragua also joins us and learn surgical . Their participation not only increases the manpower in the clinic, but also provides them with an excellent training opportunity. In addition, we work with Dr. Ernesto Moreno, who provides year-round otolaryngological services at Victoria Motta Hospital in Jinotega and helps to triage consults and surgeries prior to our annual visits. 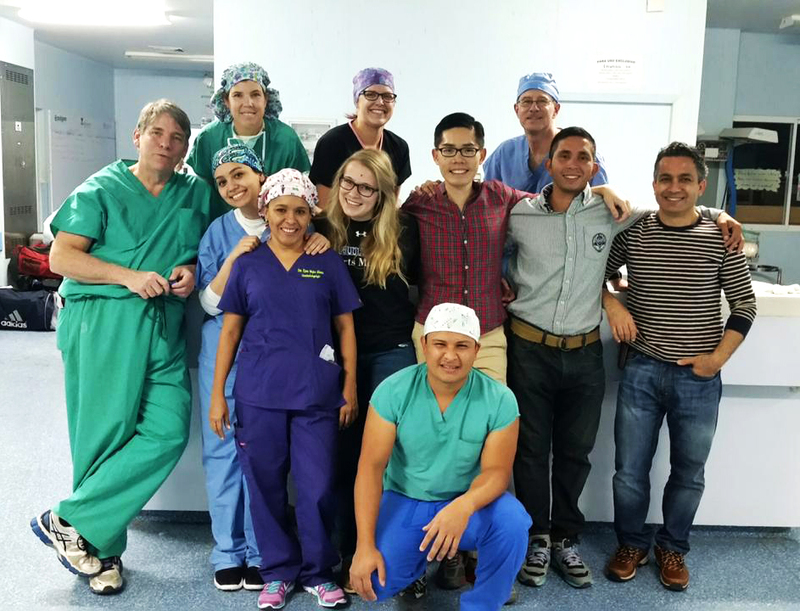 At least one trip each year is dedicated to improving otolaryngology at the Lenin Fonseca Hospital in Managua. Lenin Fonseca hospital is the site of resident specialty education and is the main tertiary referral center for otolaryngology. In Managua our efforts are mainly focused on physician and resident education. This includes staffing clinics, teaching surgical techniques, providing temporal bone dissection labs, and performing more difficult skull-base surgeries. Last but not least, we recognize that training is of little value if the physician does not have the necessary tools and equipment. We are constantly looking for used equipment and discarded supplies that can be used at either Victoria or Lenin Fonseca Hospitals. Smaller items are hand carried with each trip and larger items, such as microscopes, are sent via shipping container. 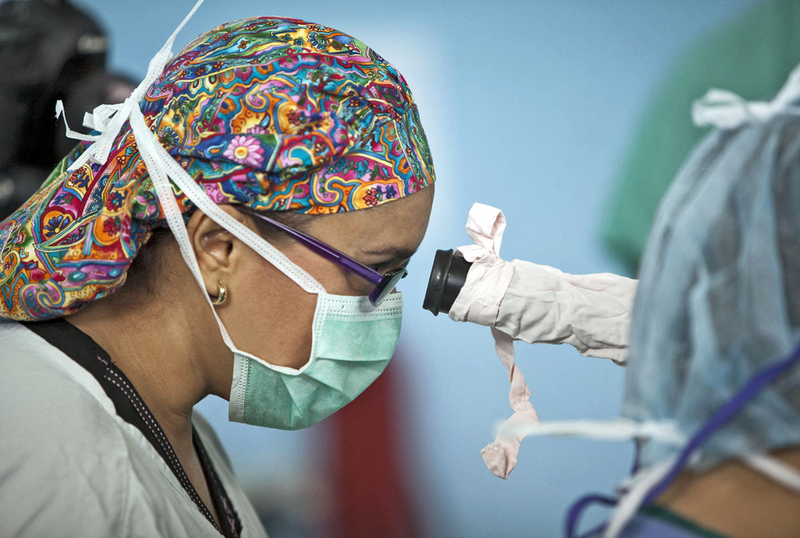 These equipment donations and our training programs have had a dramatic effect on the state of otolaryngology in Nicaragua, but there is still much work to be done. Lenin Fonseca Hospital in Managua serves as the tertiary referral center for surgical patients from all over Nicaragua. The residency programs in otolaryngology, neurosurgery, general surgery, orthopedics and urology are housed at Lenin Fonseca. The otolaryngology training programs is a 4 year program and accepts 2 residents per year. There are five faculty members who support the program and all patients are seen in a single small clinic room. Although the physicians in this program have ample exposure to head and neck surgeries, limitations in surgical equipment, OR time, and lack of anesthesia supplies have lead to virtually no training in the otology and endoscopic sinus surgery. We have developed a strong working relationship with the physicians at Lenin Fonseca. With the generous donations of US companies we have been able to provide the otolaryngology program with fiber-optic nasopharyngoscopes, microscopes in the clinic and operating room, mastoid drills, a facial nerve monitor, surgical instruments, and a fully equipped audiology booth. MMO has coordinated lecture series with the Nicaraguan Association of Otorhinolaryngology and has provided temporal bone dissection workshops at Lenin Fonseca. In addition, MMO has sponsored Nicaraguan physicians to visit and train in the US and has provided consultation and surgery for otology and pediatric patients at the Lenin Fonseca clinics. 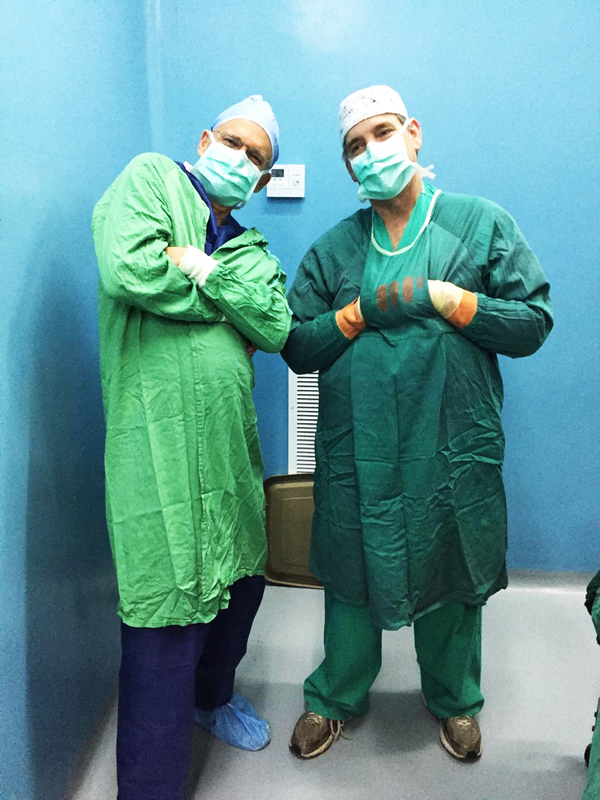 MMO physicians in Managua at the Lenin Fonseca now perform complex skull base surgeries that used to require the patient to travel to the United States. Explore some of our other areas of focus.